Think paraben-free, gluten-free and even picks for vegans! Earth Day doesn't have to be the nerdiest holiday in April. Let's glam up a day dedicated to the environment by taking inventory of our makeup bags. 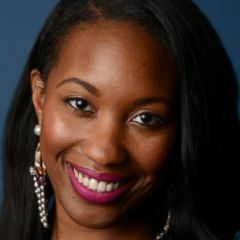 Have lipstick and mascara tubes that need recycling? Throw them out to make room for some eco-friendly products that should be in your kit. 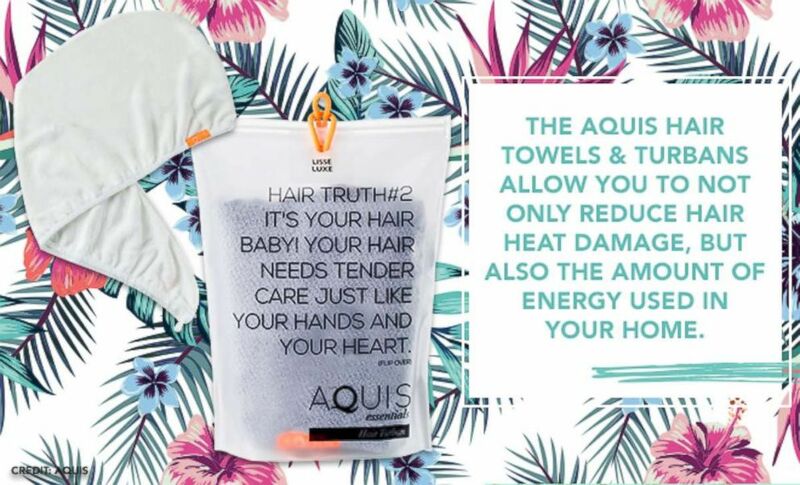 (Aquis/ABC News) The Aquis Hair Towels & Turbans allow you to not only reduce hair heat damage, but also the amount of energy used in your home. 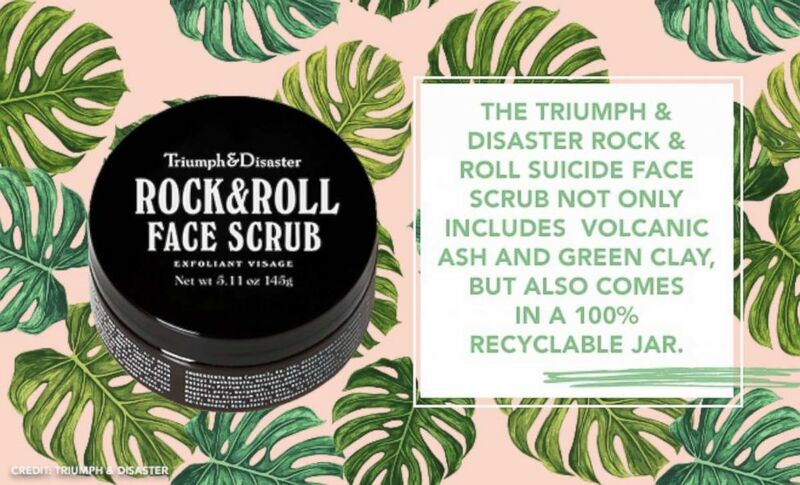 (Triumph & Disaster/ABC News) The Triumph & Disaster Rock & Roll Suicide Face Scrub not only includes Volcanic Ash and Green Clay, but also comes in a 100% recyclable jar. 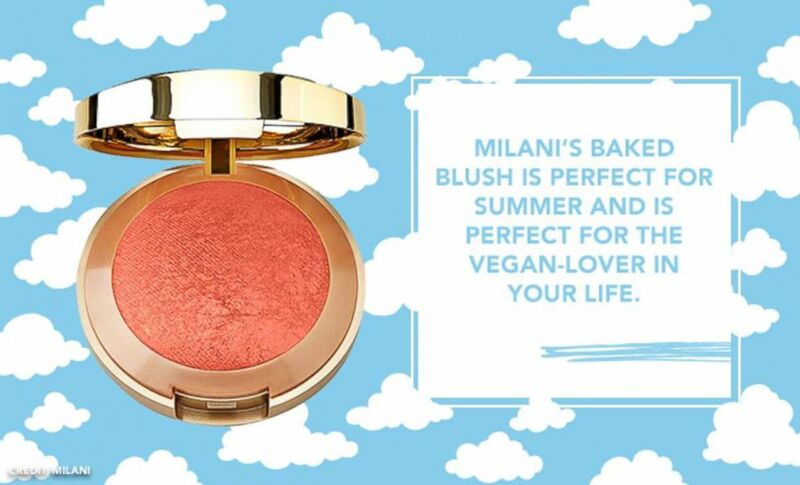 (Milani/ABC News) Milani's baked blush is perfect for summer and is perfect for the vegan-lover in your life. 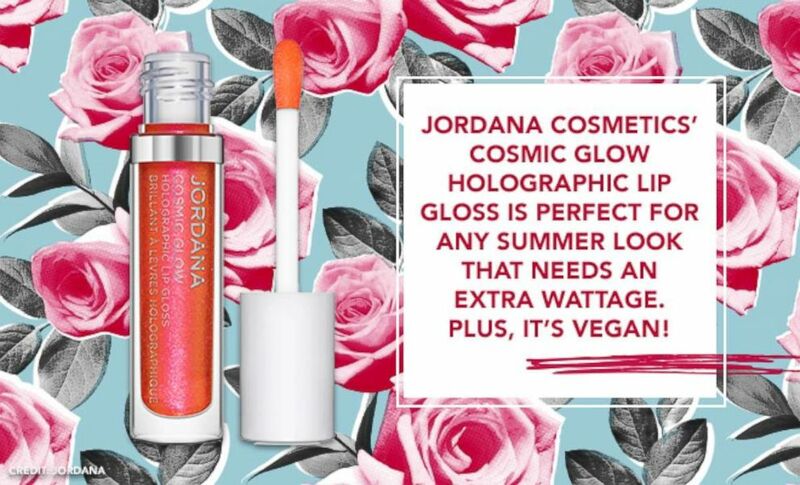 (Jordana Cosmetics/ABC News) Jordana Cosmetics' Cosmic Glow Holographic Lip Gloss is perfect for any summer look that needs an extra wattage. Plus, it's vegan! 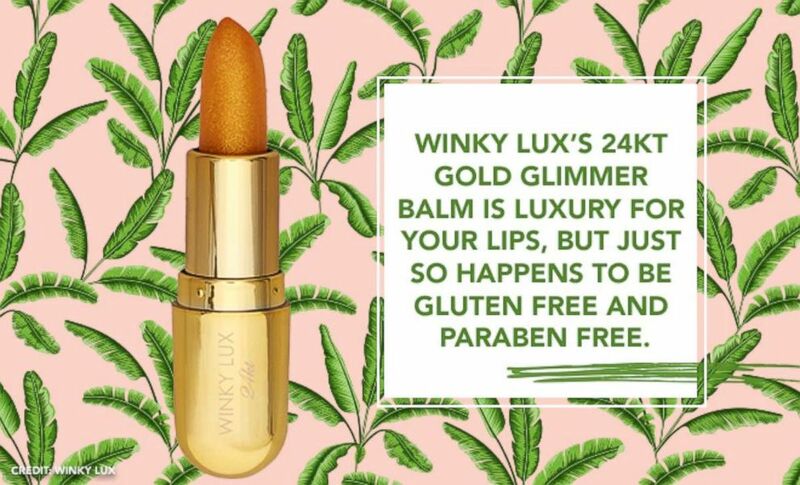 (Winky Lux/ABC News) Winky Lux's 24kt Gold Glimmer Balm is luxury for your lips, but just so happens to be gluten free and paraben free.